Another week and another set of smartphone launches. Well, we have already witnessed brands like Samsung, OnePlus amongst others launch their exciting new products and now ZTE is joining the bandwagon. 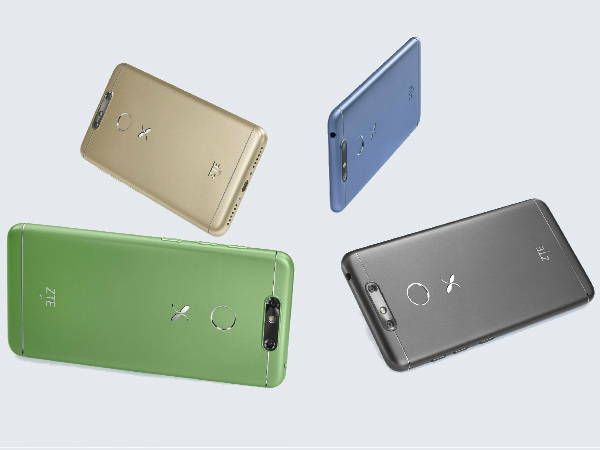 ZTE has now launched the Small Fresh 5 in China. 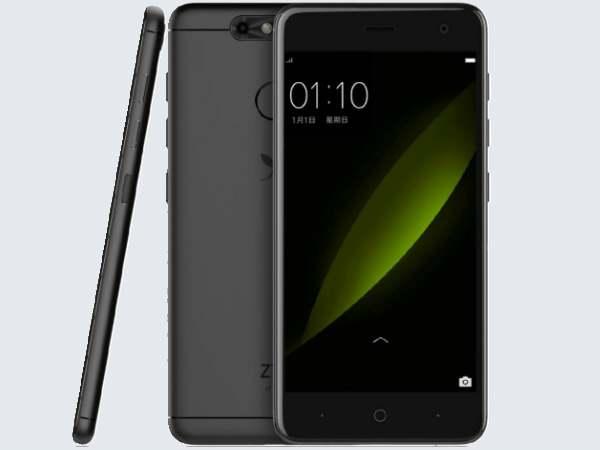 This new smartphone will be the successor to ZTE's Small Fresh 4 that was launched last year. 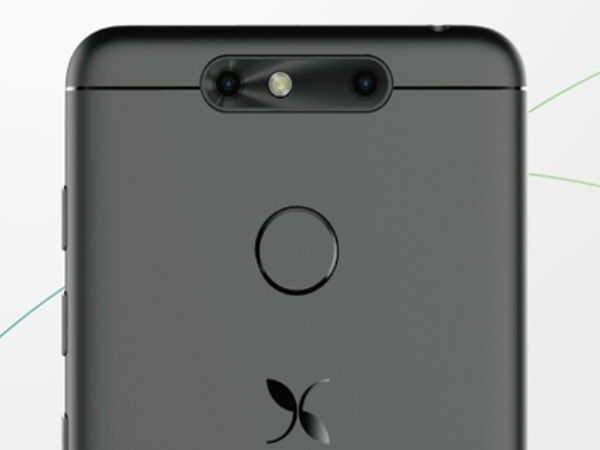 The smartphone brings in improvements in the design and features but the main highlight of this iteration is that it now comes with dual camera setup at the back. While the dual camera trend is becoming a norm in the smartphone industry, let's move on to what the smartphone brings to the table. Small Fresh 5 comes with a 5-inch HD (720x1280 pixels) display. 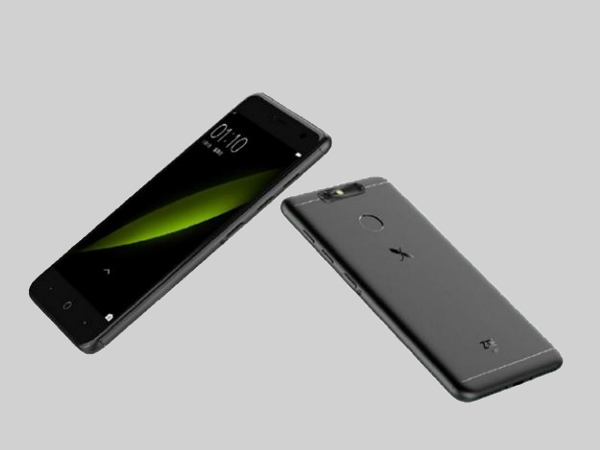 The smartphone is powered by a quad-core 1.4GHz Qualcomm Snapdragon 425 SoC. Interestingly, ZTE Small Fresh 5 will come in two RAM/storage variants which will be 3GB RAM/16GB storage one and 4GB RAM/ 32GB variant. The storage is further expandable up to 128GB via microSD card. 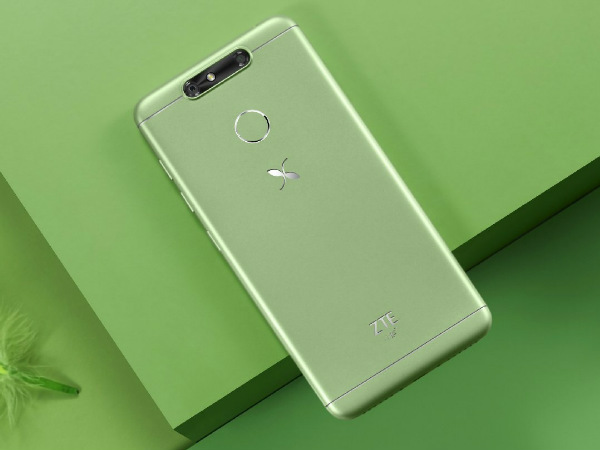 As we did mention above that the smartphone comes with a dual rear camera setup, thus ZTE Small Fresh 5 sports a 13-megapixel primary sensor and a 2-megapixel secondary sensor at the rear. The handset features a 5-megapixel camera at the front for clicking selfies. The dual-SIM Small Fresh 5 runs MiFavor UI 4.2 based on Android 7.1 Nougat out-of-the-box and is backed by a 2500mAh battery. The device comes with a fingerprint scanner which is located at the back. Small Fresh 5 offers connectivity options like 4G LTE, Bluetooth 4.1, Wi-Fi 802.11 b/g/n, and GPS + GLONASS. As for the dimensions, the smartphone measures 145x70.7x7.9mm and weighs 132 grams. Talking about the price, the two variants of the smartphone will retail at CNY 999 (approximately Rs. 9,447) and CNY 1399 (approximately Rs. 13,229). 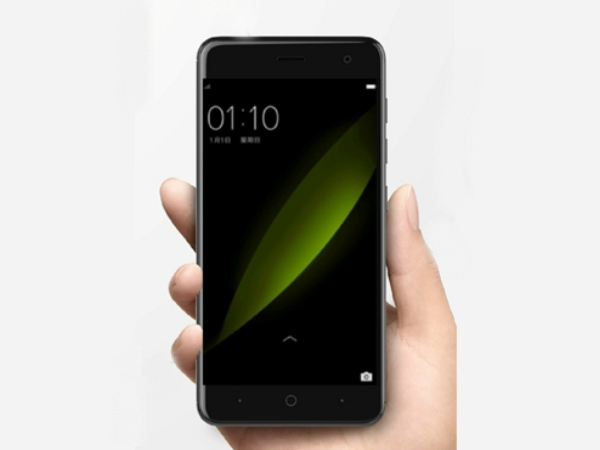 The smartphone will be made available for purchase in China from July 5 onwards. Additionally, Small Fresh 5 will be available in colors including Dark Grey, Grass Green, Elegant Gold, and Glacier Blue.